The Tawa Squash Club has a reputation as one of the most friendly, welcoming, family-oriented and competitive squash clubs in the Wellington region. If you are learning the game, returning to the game or just having a hit with a mate casually we have the right environment to foster your game and conquer your after-thirst. 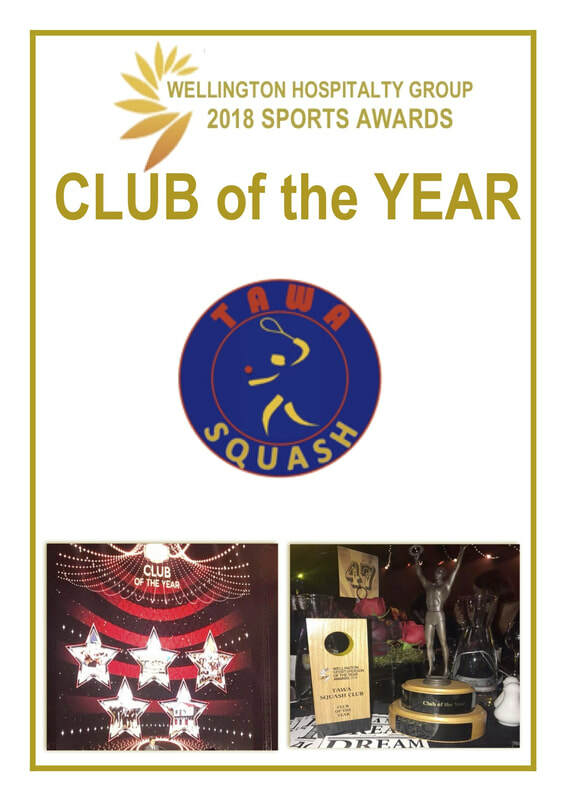 Located on the Main Road in Tawa, the club boasts 3 courts, a convenient on line booking system, a modern bar and lounge area including an outside garden bar, a healthy membership base, a Thump Sports Pro shop, a junior academy, and more. Several squash activities are organised to cater for most members who require extra variety to what they are able to arrange themselves. Our strong membership depth means we have players spanning Masters to Juniors who can impress with both guile and exuberance. There are always members willing to play via active leagues or invitation. We are also one of the few clubs in New Zealand who have a paid and regularly available Club Manager who can answer any queries you may have and have them resolved efficiently.